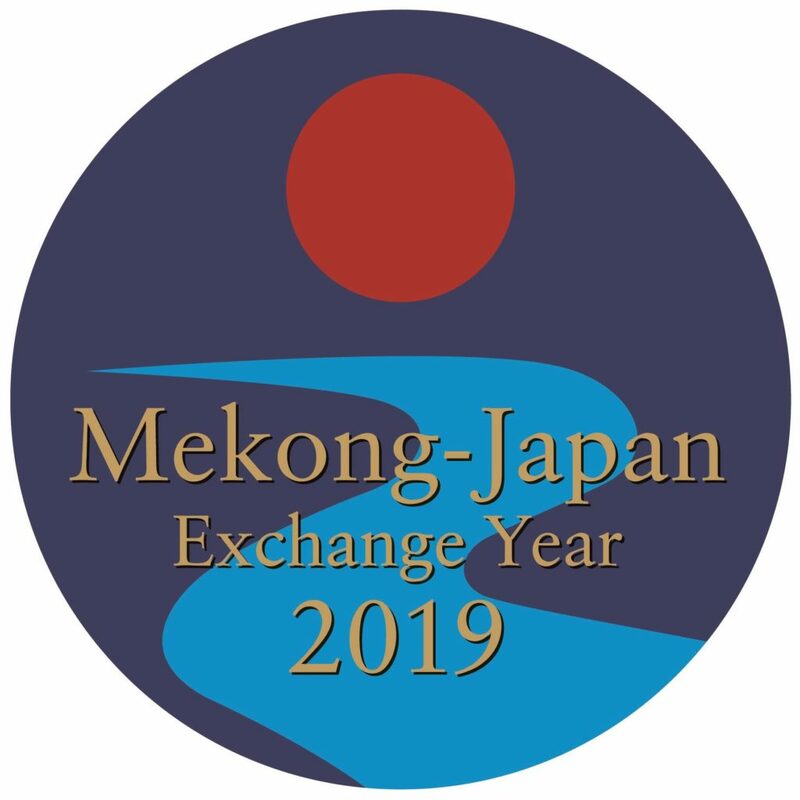 “Mekong-Japan Exchange Year 2019” starts from 1 January and continue until 31 December 2019. Its purpose is to further promote the relationship between Japan and the Mekong region countries (Cambodia, Laos, Myanmar, Thailand and Vietnam). 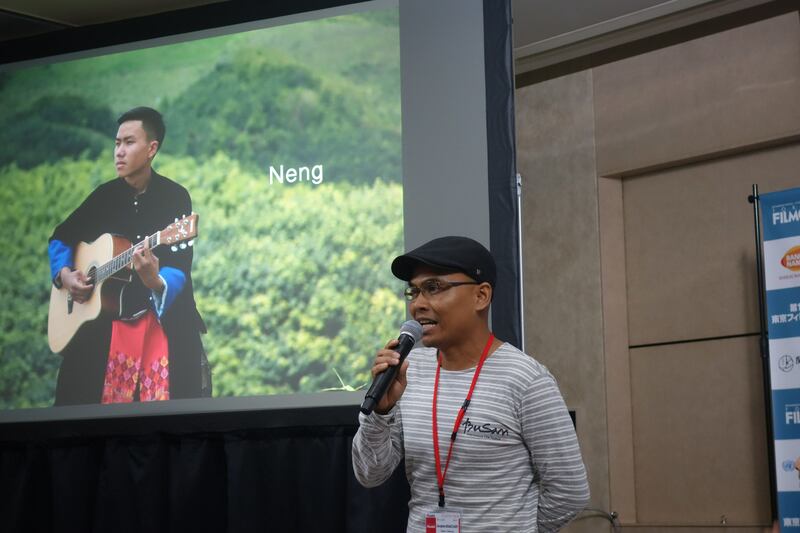 This year 15 upcoming promising filmmakers and producers, film experts presented his or her project and Mr. Xaisongkham was selected for the “Special Mention” as the first awardee from Laos. 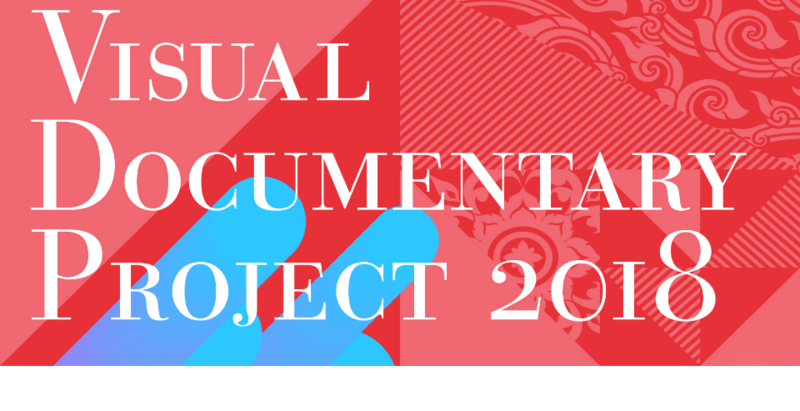 Visual Documentary Project 2018 – Announcement of Winners! Visual Documentary Project 2018 received 117 works from across Southeast Asia under the theme of “Popular Culture in Southeast Asia.” Out of the works, 5 are selected. We will screen those works in Kyoto and Tokyo this December. Also, directors and team members will be invited to Japan for the screening and have a talk and discussion with commentators. “Talents Tokyo 2018” ຈະໄດ້ຈັດຂື້ນຕັ້ງແຕ່ວັນທີ 19 ຫາ 24 ພະຈິກ ປີ 2018 ນີ້ ທີ່ໂຕກຽວ. ຊຶ່ງໃນປີນີ້ ທ່ານ. ໄຊສົງຄາມ ອິນດວງຈັນທີ ຊຶ່ງເປັນຜູ້ອຳນວຍການສ້າງຮູບເງົາທີ່ເປັນຄົນລາວໄດ້ຖືກຄັດເລືອກໃຫ້ເຂົ້າຮ່ວມເຊັ່ນກັນ. “Talents Tokyo 2018” will be held from November 19 to 24, 2018 in Tokyo. 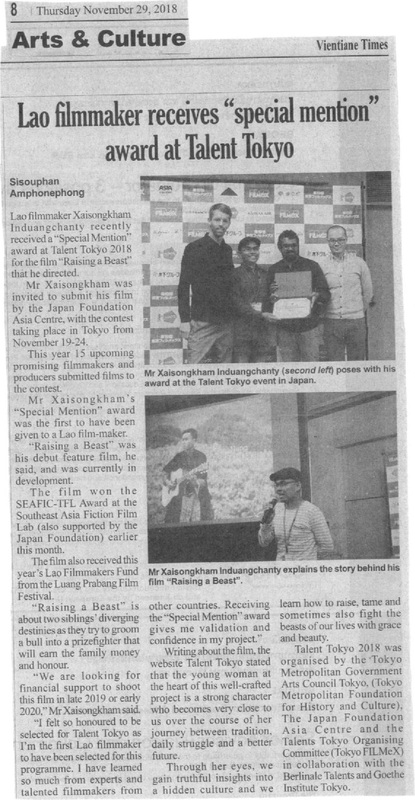 A Lao filmmaker Mr. Xaisongkham Induangchanthy has been selected as a participant of the “Talents Tokyo 2018.” Bringing together 15 upcoming promising filmmakers and producers will share their experiences through lectures. Each participant will have the benefit of presenting his/her own project. Four experts and local industry professionals will analyze each project on its various aspects, such as directing, producing and investment viability. This year, a film produced by our alumnus SHAN Zuolong (TT 2011) has been selected to Cannes Film Festival. 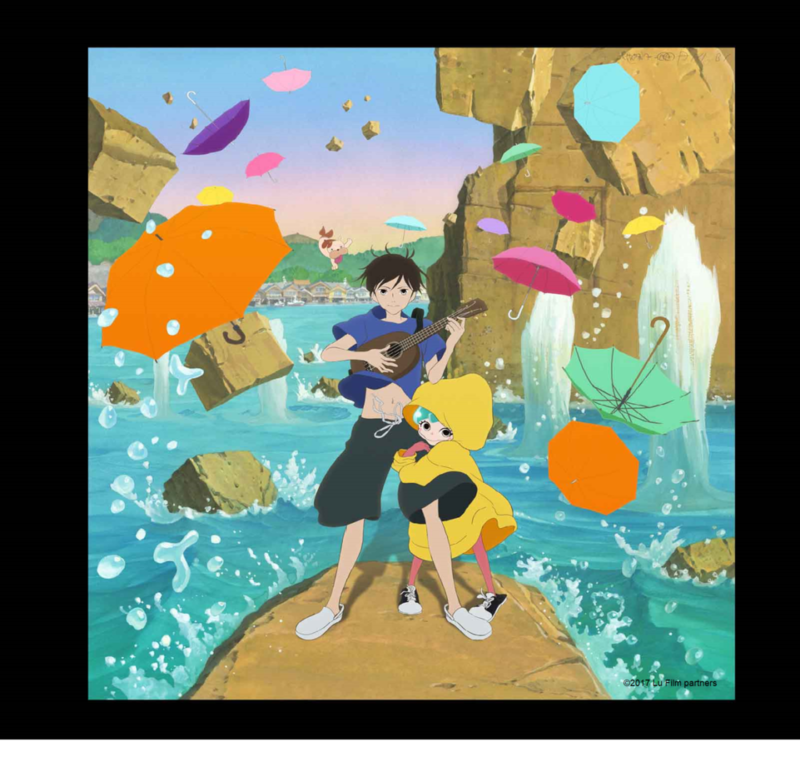 This film was selected as one of the awarded projects of Next Masters Support Program, an initiative to support Talents Tokyo alumni. ໜ້າເວັບໄຊ້ຂອງງານສິນລະປະອາຊີ ແລະ ມູນນິທິຍີ່ປຸ່ນມີໃຫ້ນຳໄຊ້ແລ້ວ-The Japan Foundation Asian Art Archive web pages available now! ສິນລະປະເອເຊຍຄ່ອຍໆເລີ່ມດຶງດູດຄວາມສົນໃຈໄປທົ່ວໂລກນັບຕັ້ງແຕ່ປີ ພສ 1990. ເບີ່ງຍ້ອນໄປ 3 ທົດສະວັດທີ່ຜ່ານມາ, ກິດຈະກຳສິນລະປະຂອງທາງມູນນິທິໄດ້ມີການພັດທະນາໄປຄຽງຄູ່ກັບຄວາມຄືບໜ້າໃນກນພັດທະນາສິນລະປະຂອງເອເຊຍ. ສະນັ້ນຜູ້ອ່ານສາມາດເຂົ້າໄປຄົ້ນຫາຂໍ້ມູນທີ່ຈັດເກັບໄວ້ເປັນພາສາອັງກິດທີ່ລວບລວມໂຄງການ ແລະ ເທດສະການຕ່າງໆຫຼາຍກວ່າ 50 ເລື່ອງໂດຍຫຍໍ້ ຊຶ່ງຈັດເກັບໄວ້ເປັນລາຍການສິນລະປະການສະແດງ, ການປະຊຸມສຳມະນາ ແລະ ຄຳອະທິບາຍກ່ຽວກັບການປະຊຸມສຳມະນາ. The Japan Foundation Asian Art Archive web pages available now! Previously little known elsewhere, Asian art has gradually started to attract attention worldwide since the 1990s. 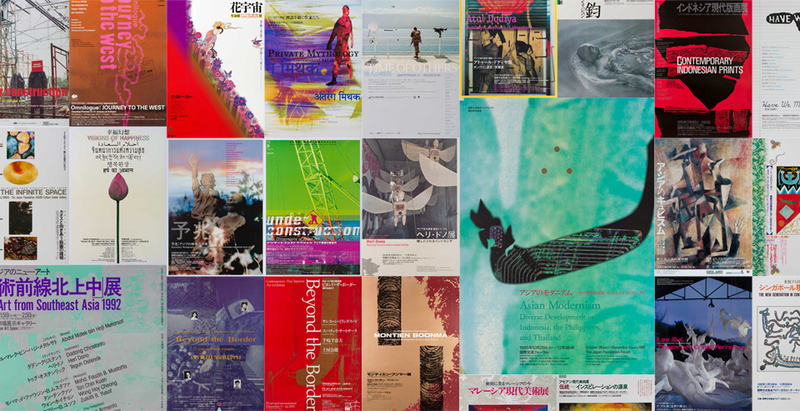 Looking back on these three decades, the art activities of the Japan Foundation seem to have developed in parallel with the evolving progress of art in Asia. In this “Asian Art Archive” readers can find such archival information in English as summaries of over 50 projects and events, the contents pages of art exhibition catalogues and symposium reports, and descriptions of symposium programs. ເທດສະການຮູບເງົາສາກົນໂຕກຽວ ຄັ້ງທີ 31 ຈະໄດ້ຈັດຂື້ນຕັ້ງແຕ່ວັນທີ 25 ຕຸລາ ເຖິງ ທີ 3 ພະຈິກ 2018. ສຳລັບປີທີ່ຜ່ານມາ, ທາງຝ່າຍຈັດງານເທດສະການຮູບເງົາສາກົນໂຕກຽວ ຫຼືວ່າ TIFF ແລະ ສູນອາຊີມູນນິທິຍີ່ປຸ່ນໄດ້ລິເລີ່ມການແລກປ່ຽນທີ່ມີຫົວຂໍ້ “ໂຄງການແລກປ່ຽນວັດທະນະທຳດ້ານຮູບເງົາ” ຊຶ່ງລວມມີຫຼາຍລາຍການທີ່ຖືກອອກແບບເພື່ອສົ່ງເສີມການແລກປ່ຽນ ແລະ ສ້າງເຄືອຂ່າຍລະຫວ່າງຜູ້ສ້າງຮູບເງົາໃນອາຊີ, ນັກຂ່າວ ແລະ ກຸ່ມເປົ້າໝາຍອື່ນໆ. Mr. Eddy LEOW, ຜູ້ອຳນວຍການບໍລິສັດ Westec Media Co.,Ltd. 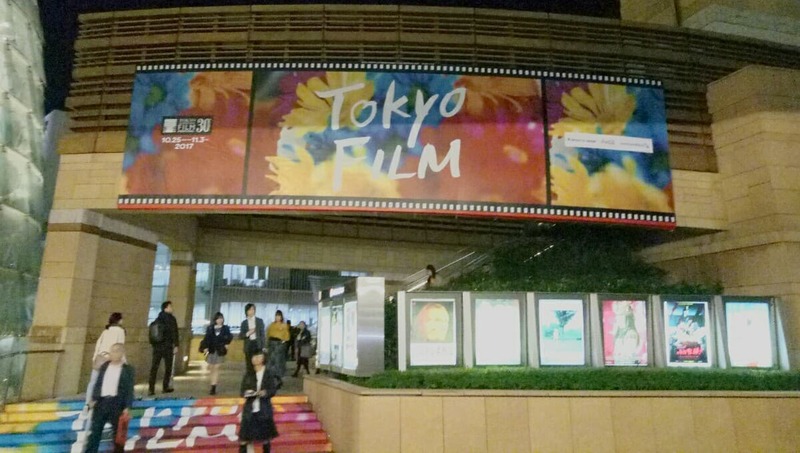 The 31st Tokyo International Film Festival (TIFF) will be held from October 25 through November 3, 2018. 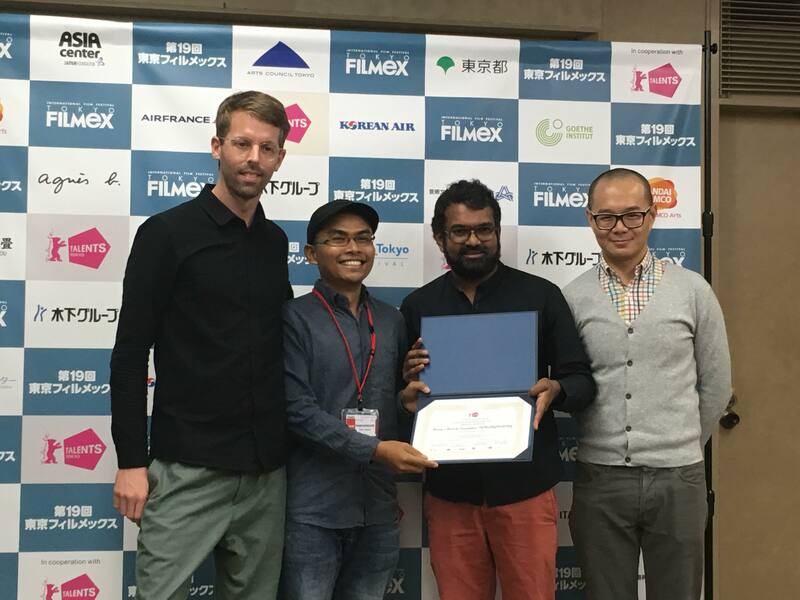 Following last year, TIFF and the Japan Foundation Asia Center have initiated the “Film Culture Exchange Projects”, which includes various programs designed to encourage exchanges and networking among Asian film professionals, journalists and other key figures. Mr. Eddy LEOW, Managing Director, Westec Media Co.,Ltd. Two pioneers who lead the street dance scene in their respective countries, Indonesia and Japan, meet for the first time. Fabas is director and choreographer of “Soul Train” at DANCE DANCE ASIA in Tokyo 2018, and Ozawa is president of En Dance Studio, a Japan-based studio that attracts dancers from around the world. The two talk about their personal encounters with dance, the current situation surrounding street dance in their countries and the outlook for the future. 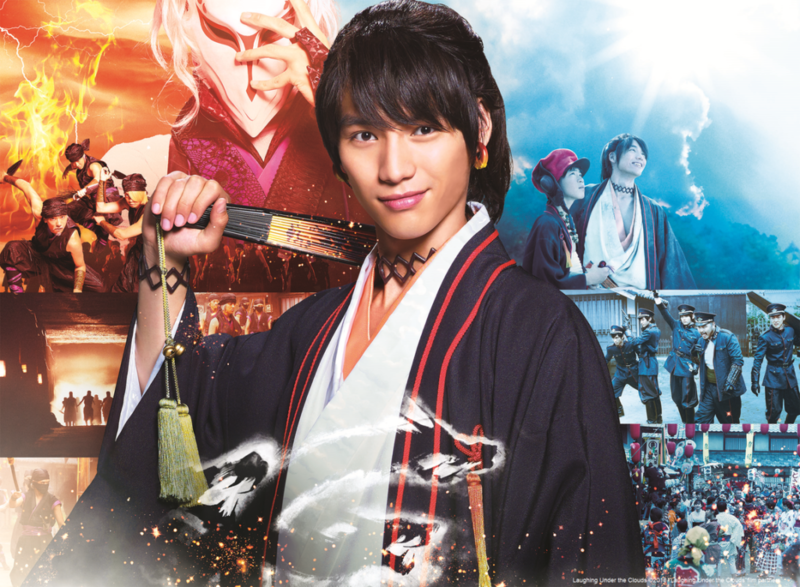 “Asian Three-Fold Mirror” series to be theatrically released! The Asian Omnibus co-production series “Asian Three-Fold Mirror”, jointly conducted by the Japan Foundation Asia Center and Tokyo International Film Festival, will be released in theaters in Japan. 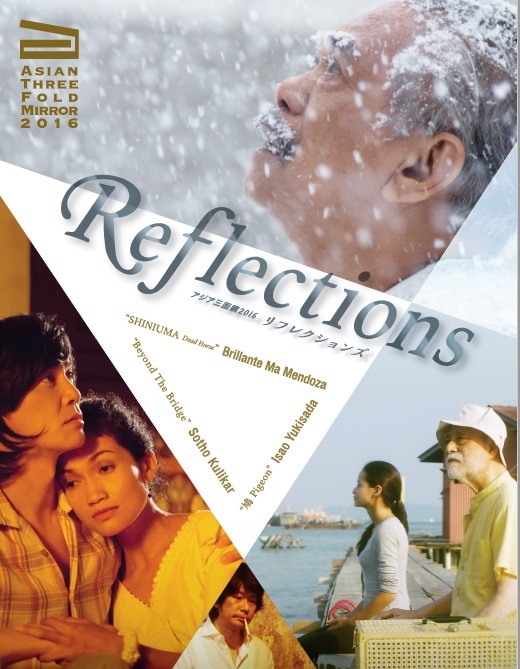 The first of the series Asian Three-Fold Mirror 2016: Reflections will be in theaters from October 12 to 18, 2018 and the second Asian Three-Fold Mirror 2018: Journey will be in theaters from November 9 to 15, 2018, following its world premiere at the 31st Tokyo International Film Festival (October 25 to November 3, 2018).